Victor Murdock (1871-1945) led a long productive life as a congressman, newspaperman, and power broker. After touring much of Europe, including the French front, first hand in 1915 and early 1916 he believed the Great War’s end to be imminent. It is easy to scoff but Murdock was no lightweight. He was a respected Midwestern politician and newspaperman. Six months earlier his daughter had married Harvey Delano, a cousin of Franklin Delano Roosevelt. Murdock was also a Bull Moose Progressive, and good friend and political ally of Theodore Roosevelt as well. Indeed he was the National Chairman of the Progressive Party. With the Roosevelts Murdock campaigned for Preparedness ever since the war had begun in 1914. When Theodore Roosevelt declined to run for the White House in 1916 Murdock supported Wilson over Charles Evans Hughes. Thankfully for Murdock the world did not remember his February 24, 1916 statement about peace in our time coming before the end of the year. 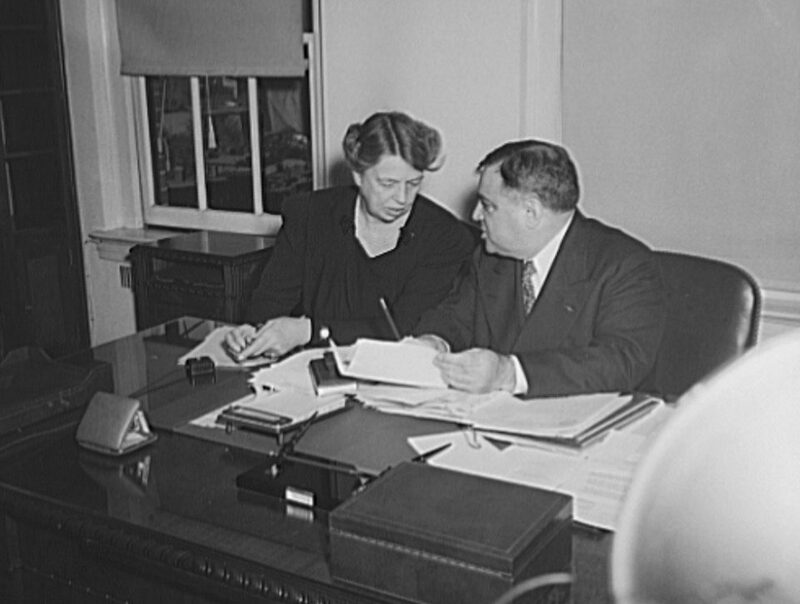 For his efforts Wilson appointed Murdock a Federal Trade Commissioner. Reminds me of the letter TR Sr. wrote to Mittie ca. 1861 that the Union generals thought the Civil War would be over in a few months!